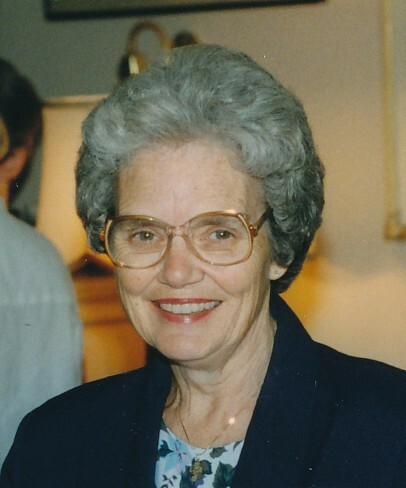 On behalf of my family and also the Anglican Church Women (ACW) of St. Paul the Apostle, I extend our deepest sympathy on Barb's passing. Barb was a valued member of St. Paul's who has left us many memories including leading our exercise group and being a part of the Sew and Knit ACW Group. My family will always remember the conversations shared when we drove Barb and Don to and from church. May she rest in peace and rise in glory! Condolence: I have many fond memories with Barb as she attended my fitness class for many, many years. She was also instrumental in bringing "The Grace Notes", a singing ensemble to St Paul's. My heartfelt wishes go out to Don & the rest of the Payne family. We will miss her. Condolence: We are sorry to hear about Barbara. We recall with fondness our time at St. Paul's and our association with Barbara and Don. May she rest in peace in the arms of our Lord. Condolence: To Barb's family we wish you peace and love at this time of loss. Barb will surely be missed at St Paul's. Condolence: Wishing Barbara's family peace during this time. So sorry for your loss. Condolence: Barbara was a lovely lady and will be missed. My deepest sympathy to her family. Condolence: We are saddened by the news of Barbara's passing and wish to express our deepest sympathy to all the family. Condolence: Dear Nancy and family, I'm so sorry to hear about your mum. Please know I'm thinking of you and hoping you find comfort with each other.